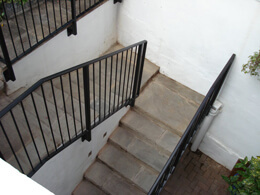 KP Engineering designs, manufactures and supplies premium quality metal railings & wall metal railings for both commercial and residential use. 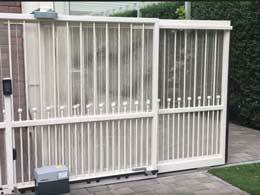 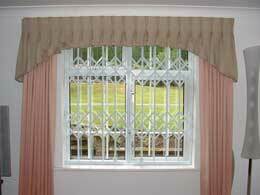 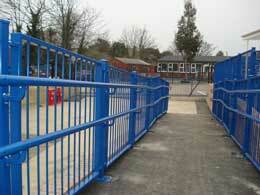 Our products are fully bespoke and can be supplied to your size requirements. 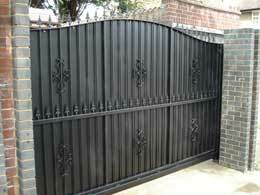 They are available in a range of different colours or primer if you intend on painting them yourself. 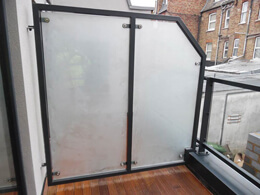 On the right you can see a gallery featuring a range of concepts / styles of railing including juliet railings, outdoor metal railings for steps, wall metal railings and more. 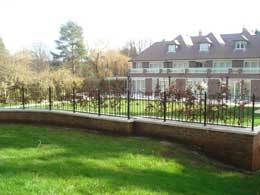 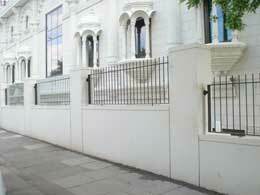 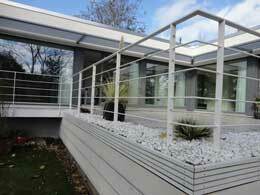 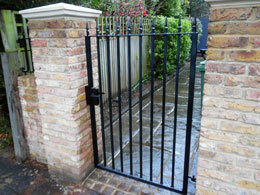 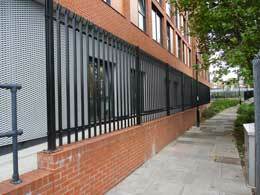 Fashionable and practical in equal measure, metal railings are timelessly stylish and fit in with most property types. 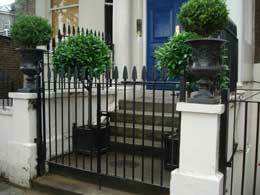 Whether you live in a modern or more traditional setting, these classic designs will complement both front gardens and look equally good in front of schools and office buildings. 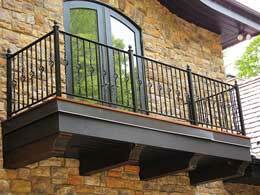 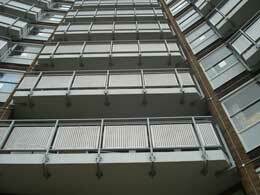 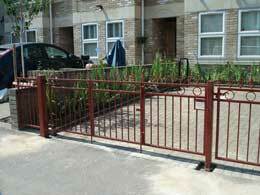 Metal railings are used both for security and safety, and to add an attractive finish to any outdoor space. 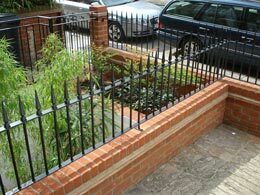 At KP Engineering, we create bespoke outdoor metal railings for stairs, walls and more, for domestic and commercial clients.